Welcome to the PLU Library! The faculty librarians & staff of the Library are happy to welcome you to the PLU community. We have created this guide to highlight the resources & services we think you may need in the first 4-6 weeks of the semester. If you find that you have additional questions, please feel free to contact us or just stop by. 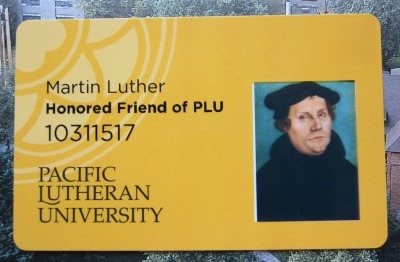 Your Lutecard (PLU ID card) is your library card. The first time you check out an item book, our circulation staff will add a barcode to the back of your card. There is no limit to the number of items you can check out and no fines. You will, however, have to return all checked out items at the end of every academic year (due date: April 30). Full details about borrowing privileges are available online. The PLU Library catalog allows you to search for books, articles & more simultaneously. You can also search 'Libraries Worldwide' to see what resources are available at other libraries. For questions or assistance with library reserves, please call (253) 535-7175 or email ereserve@plu.edu. The library provides access to electronic, print & video reserve materials for use in coursework. Click this link for options about how to place items on reserve and links to online and paper forms. The Sakai course management system is the preferred method for course reserves delivery. If you provide library staff access your Sakai site, they can post e-Reserves for you. Easily create permanent, off campus-accessible links to online library resources (such as those available through JSTOR or EBSCO) for your students. You can use these links in Sakai, on course websites, in online syllabi, and in e-mail. 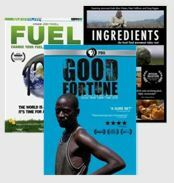 Use the media request form to place orders for films, videos, DVDs and VHS tapes from the library collection to be put on hold for classroom use. If the library doesn't own the item, we will try to acquire it through Interlibrary Loan or direct purchase. Please make your request at least one week before you need to show it in class. You can also submit a list of requests at the beginning of each academic term with the dates that you need them. If you are teaching a new course or know of new resources that would be of use to your students, please contact your departmental liaison or submit the request form below.